Take a tour and see for yourself how the other half lives. 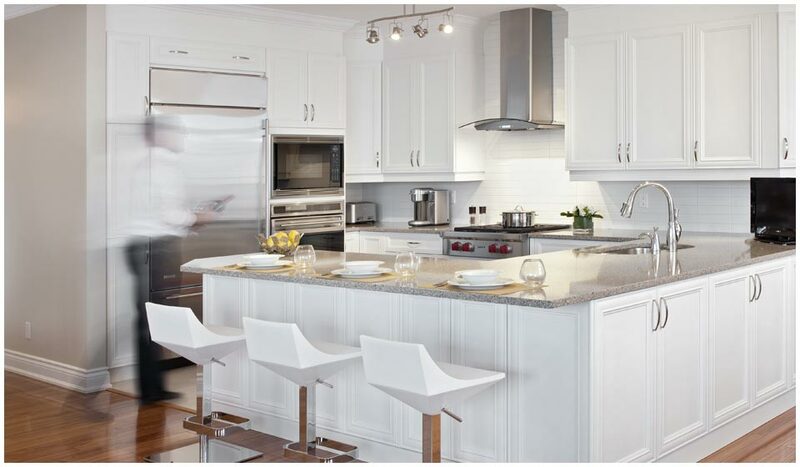 This is where you'll see the difference between our condos and the rest. Our plans accommodate your lifestyle, not the other way around. Enjoy more living space for less at Park Place. 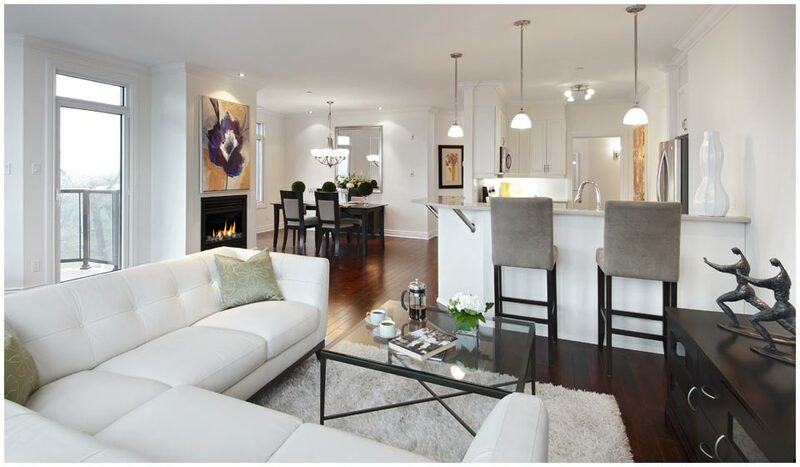 Strategically located in a bourgeoning neighbourhood with full access to restos, cafés, culture and the downtown core. 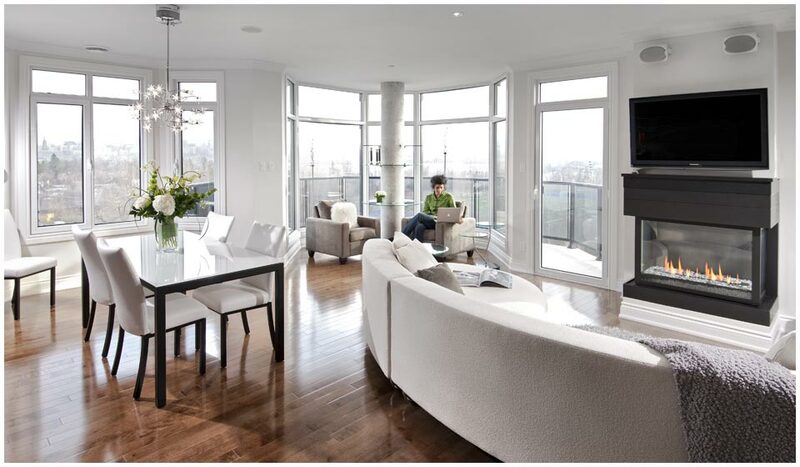 We pre-built our condos to accommodate the schedules of our clients. When you're ready to move we'll be there to facilitate the process.